When evil spirits attack, you need to know what to do. The first thing is how to identify a demonic attack. The next thing is how to fight back. Learning your spiritual authority to fight back is a “must know.” In this series, learn the power of discernment, dealing with strongholds, and entering the land of giants. 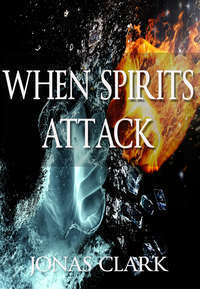 Click the button below to add the When Spirits Attack (MP3 Download) to your wish list.